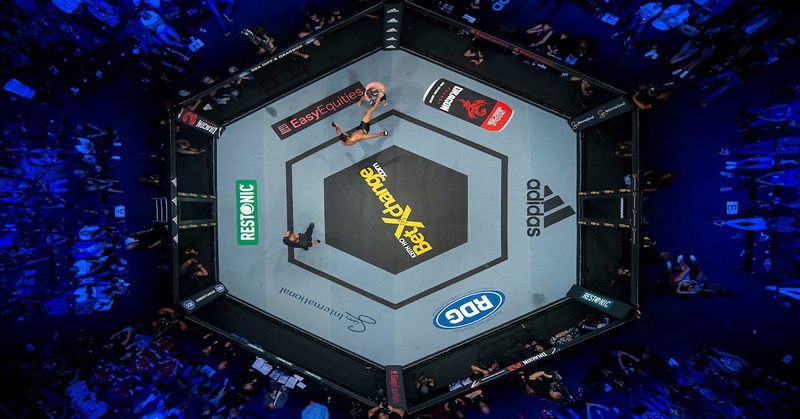 EasyEquities is set to appear on your TV screen, better yet, inside the Extreme Fighting Championship hexagon cage! You can catch us on SABC 3 this Saturday, 8 December 2018 to catch the biggest local bouts of the year, in what is the last event of the year live from Time Square in Pretoria. Millions will be tuned in to SABC 3 to see how warriors duke it out inside the cage for supremacy. We're here for the showmanship and technique, and ultimately the stories on display before and after the fights. The growing EFC brand (which is local, we might add) will be aired internationally via Kwese Sports, televised in around Africa, TV2 in Norway and the Nordic region, as well as streaming live on EFC TV on Facebook, and more. EFC 75 had a total of 1 125 936 unique viewers catching the live TV coverage of the previous EFC event, EFC 75. 10 953 503 unique viewers made up the total viewership of EFC events in 2018 to date. All of which comprising of numbers via SABC 3 alone! All the more special is that EFC 75 was televised in Europe, on Norway's channel TV 2, which airs throughout the Nordic region in Denmark and Sweden. This new deal undoubtedly highlights the growth and potential that EFC shows as an internationally recognised South African brand, with unique South African (an international) talent. 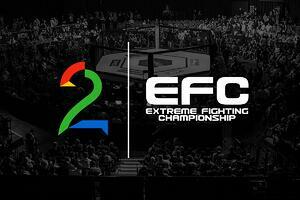 All of which EasyEquities itself identifies with and hopes to achieve in tandem with Extreme Fighting Championship. The real kicker is that if you sign up for an EasyEquities account, using the 'EFC' option under 'How Did You Hear About Us' you will get a R50 kickstart to your investment experience with us. You will automatically be entered into a competition to win R5 000 as well. Check out the terms and conditions to this competition.